Stack Exchange Kicks Off New Open Data Forum – Check It Out!! for developers and researchers interested in open data. For those of you familiar with Stack Exchange already it is a pleasant sight to find the new Open Data forum online. If you are just now becoming acquainted with the site, welcome to a community of active and knowledgeable individuals where you can further hone your Open Data chops! 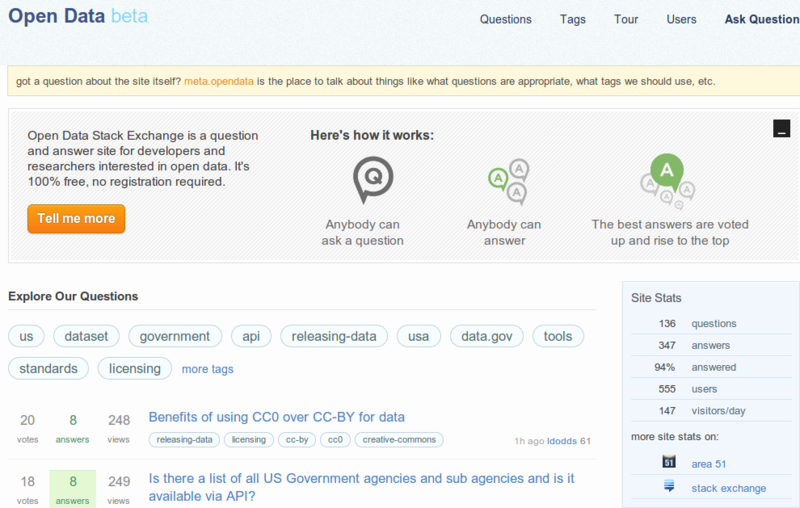 Open Data – Stack Exchange Beta is up and running! While the site is just budding, it has already seen an impressive number of stimulating questions and is carrying a 94% answered rate! Not only will you have leading experts in the fields of computer science and spatial technologies the new Open Data forum welcomes experts in participation, organizational, and data theory. The range of questions and depth of answers is also driven totally by YOU! So don’t hesitate to post, comment, and answer question with this great resource for those of us interested in Open Data. 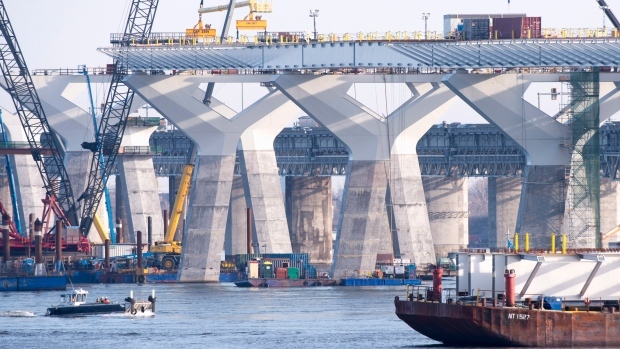 This entry was posted in In The News and tagged data, open data on May 23, 2013 by Geothink.